In every conflict you can find men and women who, through their religious convictions, are ready to risk their lives to end death and destruction. TANENBAUM, a secular, non-sectarian nonprofit that works to alleviate religious violence and hatred in armed conflict, has identified and supports a network of these Peacemakers in Action. Learn about these unique individuals, living all over the world, and find out more about the work of this extraordinary organization. Understand how Tanenbaum facilitates the mutual support and learning of their Peacemakers. 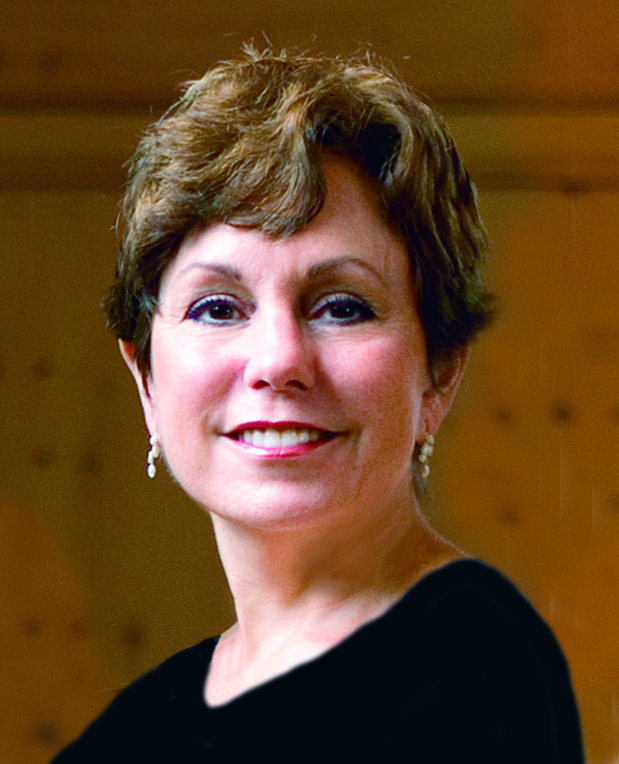 JOYCE DUBENSKY is the CEO of Tanenbaum, which also addresses problems dealing with religious bullying of students, harassment in workplaces and disparate health treatment for people based on their beliefs. Internationally in demand as a speaker, Ms. Dubensky trains and leads workshops on all Tanenbaum programs. She has presented at the United Nations, the Interfaith Kosovo 2nd Annual Conference, the Inter-Parliamentary Conference on Human Rights and Religious Freedom, among many others. Most recently, she conducted a training for diplomats on the first day of the UN General Assembly. As an attorney, Ms. Dubensky served as a national consultant for the Council of Jewish Federations (now Jewish Federations of North America). She also created the Legal Department at the United Jewish Appeal-Federation of Jewish Philanthropies of New York and served as its first general counsel for over 10 years.